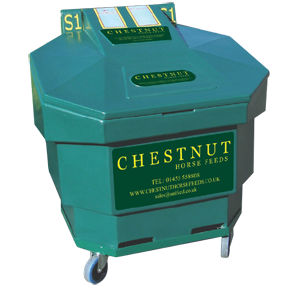 Chestnut Horse Feeds is a small family owned business operating from rural Warwickshire. The Chestnut Range has been formulated with one key goal, to produce feed using only the finest natural ingredients. My horses have never looked or felt so good! Chestnut Feeds have exactly the right mix of nutrients for all my horses and they feel and look amazing. The delivery system is very cost effective and time saving so I can spend more time riding. Our independent nutritionists have designed the range with palatability in mind and carried out extensive research to ensure that our products are both nutritionally balanced and appetising. We are very priviliged to work with such a wonderful company. All the horses love the feeds, a simple but premium quality product delivered to your door. 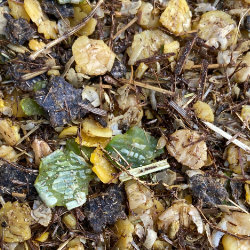 Chestnut Horse Feeds contain no prohibited substances as defined by the Jockey Club, BSJA or FEI rules have knowingly been used in the manufacture of these products.